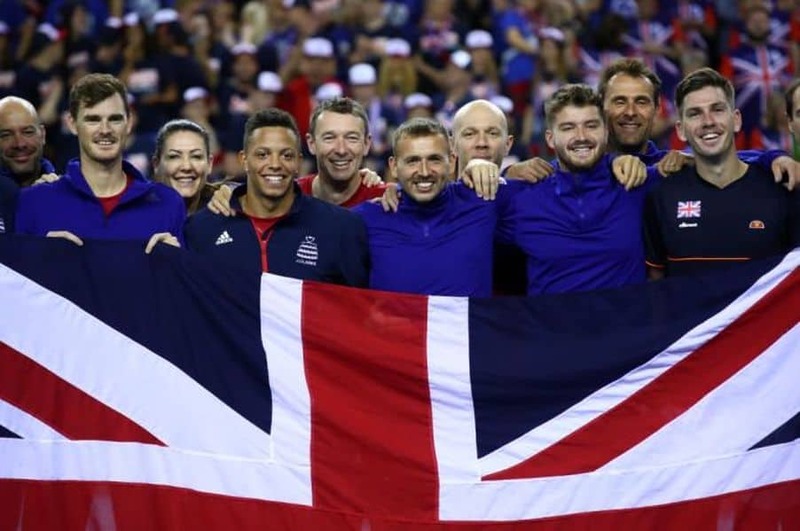 Who could Great Britain face in ‘World Cup of Tennis’ Davis Cup finals? The line-up for the newly-formatted Davis Cup finals has been set, after 12 further teams qualified for the ‘World Cup of Tennis’. Being in pot one, Leon Smith’s side will avoid a meeting with France, Argentina, Belgium, USA and Croatia until the quarter-finals. The 18 teams will now be divided into six groups of three countries when the draw is made on Thursday 14 February in Madrid, with Britain among the top seeds.